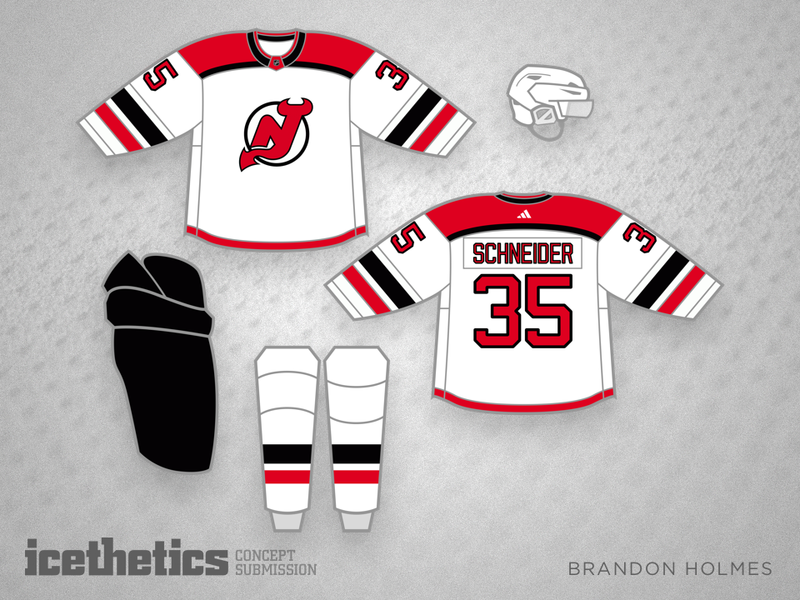 What will the next set of New Jersey Devils sweaters look like? We'll find out this summer but in the meantime, Brandon Holmes tries his hand at a couple. Which do you prefer? 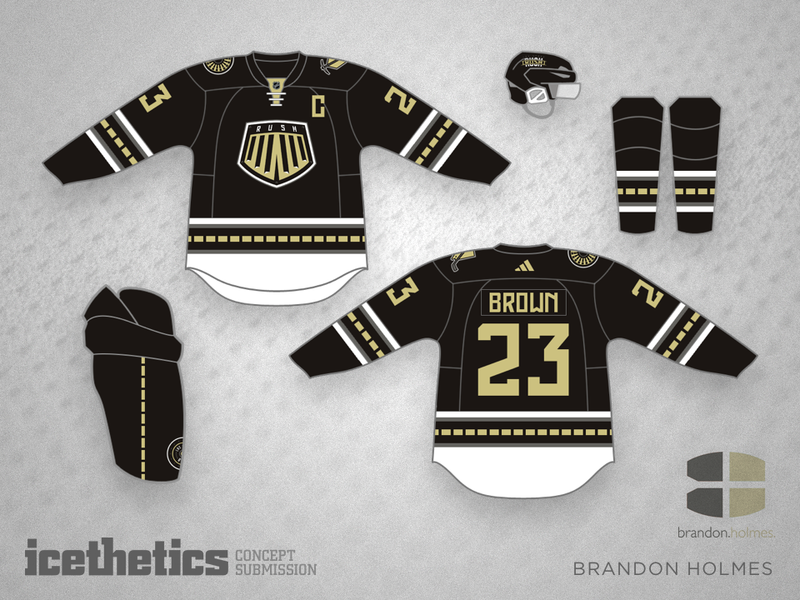 Here's another interesting idea for the NHL's new expansion franchise. 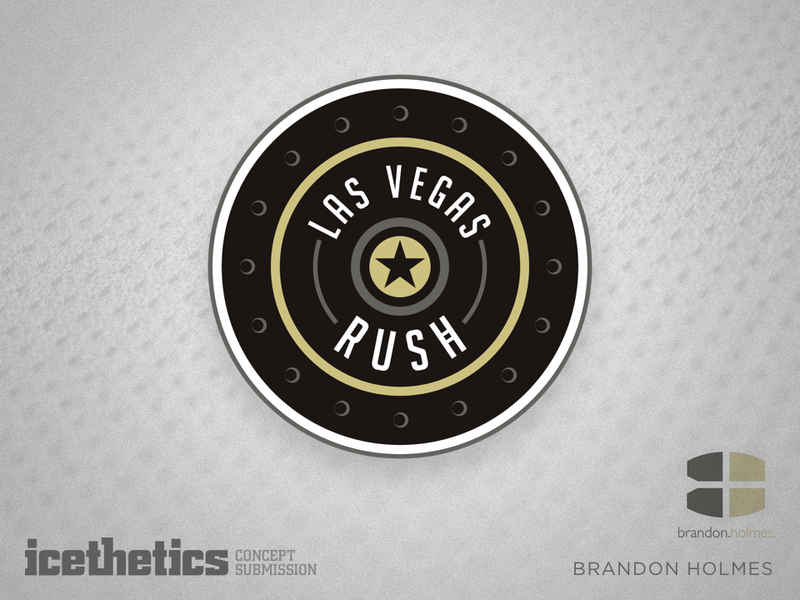 Brandon Holmes calls them the Las Vegas Rush. 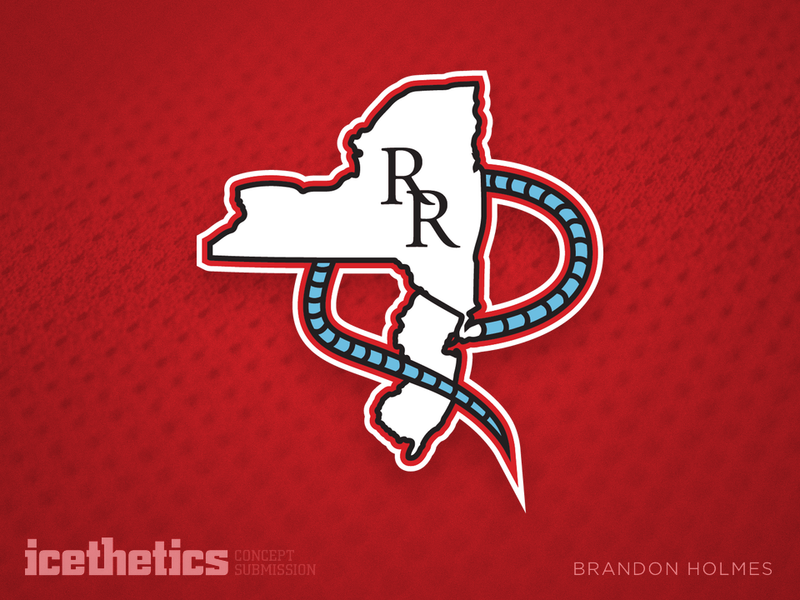 Brandon Holmes is casting a vote for the New Jersey Devils to bring back the Albany River Rats as their AHL affiliate. 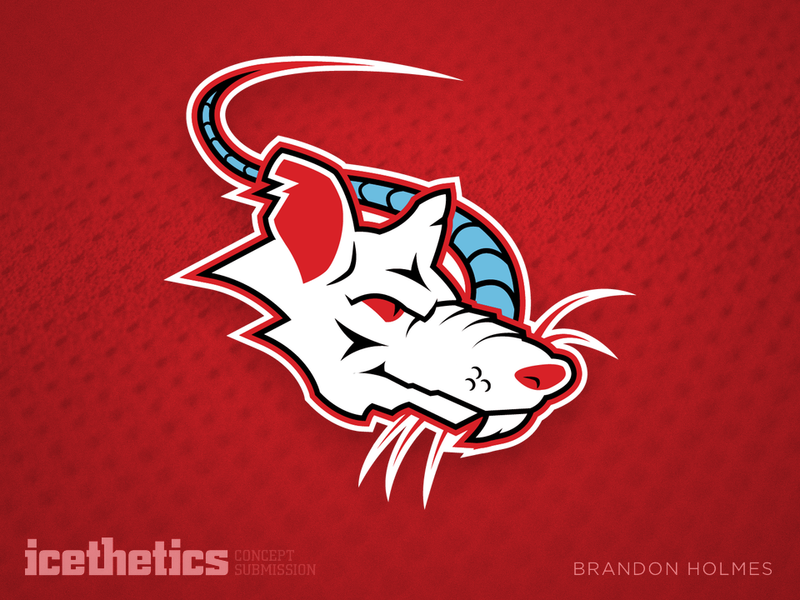 The River Rats partnered with the Devils from 1993 to 2006 before joining the Carolina Hurricanes. 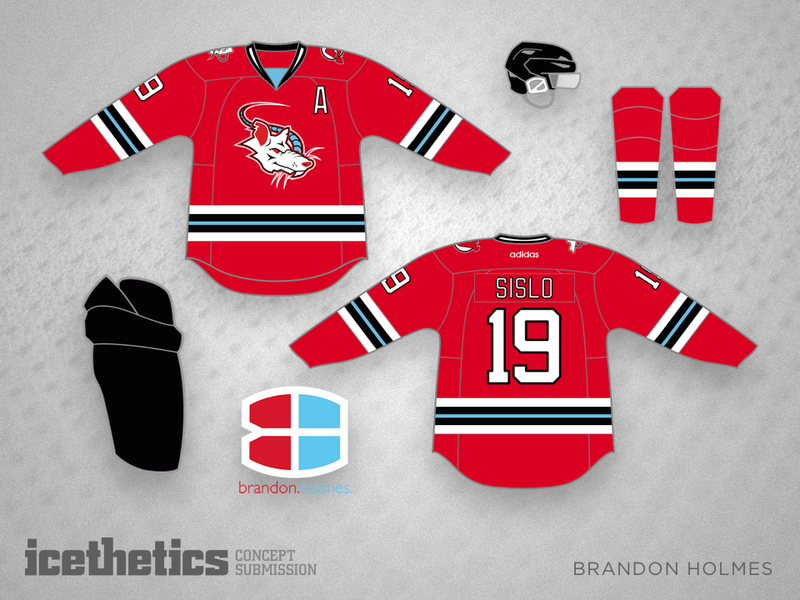 Then they moved to Charlotte, N.C. in 2010 and Albany got a new team named, disappointingly, the Devils. Brandon Holmes suggests a Winnipeg Jets third jersey that might be reminiscent of a uniform worn before the club's 2011 relocation. It actually works quite well. But it's just this side of a Freak Out Friday. That's why I'm sharing it on a Thursday. 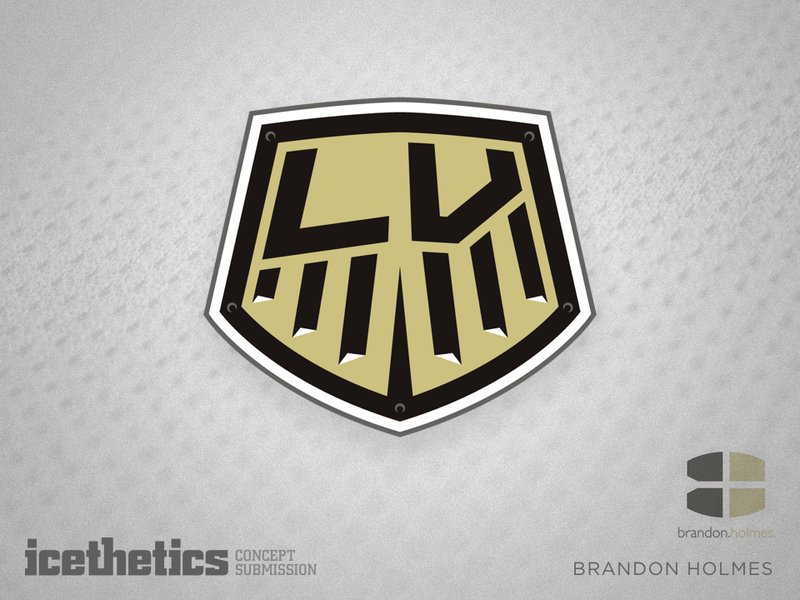 Brandon Holmes had three of the top five concepts of 2015. His first entry of 2016 would easily fit into that group. He's created a gorgeous new home and road set for the Columbus Blue Jackets.